I guess to be totally accurate this should be the MMORPG and MMOFPS update, but that’s just way too many letters for my liking! That said, Survarium is in fact an MMO first person shooter that has role-playing elements to it. I really wanted to write a short piece on this upcoming MMO as it’s literally risen from the ashes of GSC Game World (their most successful game S.T.A.L.K.E.R. series) which unfortunately closed it’s doors in early 2012 – the team then went on to form a new company called Vostok Games and Survarium is their creation. 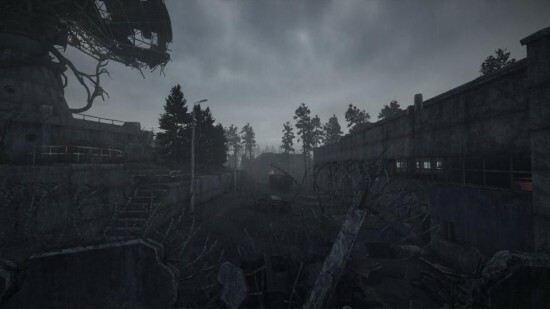 Survarium is partially set in the Chernobyl exclusion zone, which ties in with the S.T.A.L.K.E.R. series somewhat, and like Diablo III the setting is going to emanate that feeling of darkness and veiled evil (day or night) setting the scene for some dramatic in-game events. The game is set in a future where a massive ecological catastrophe has decimated the planet and nature has turned against humanity, the woods encroach into the cities, crazed-animal attacks are commonplace and strange plants begin to spawn everywhere, this chain of events is described as an anomaly and scientists are powerless to help, countries collapse and the new game is survival. You need to survive when everything around you is in chaos, you need to find a role to fulfil in the new world and will need to complete tasks for the various camps in order to get things such as new types of weapons to aid you. The game is going to feature a host of different modes including a F2P mode meaning that you can just jump right into the game and take a look around. In a lot of ways it really reminds me of Guild Wars 2 with the dynamic world events and the story for the entire world being driven by the actions of the players in-game, and I’m not knocking that at all because it works so well and is a great development in MMO gaming. Players will have to come together when they come into contact with anomalies in order to survive. 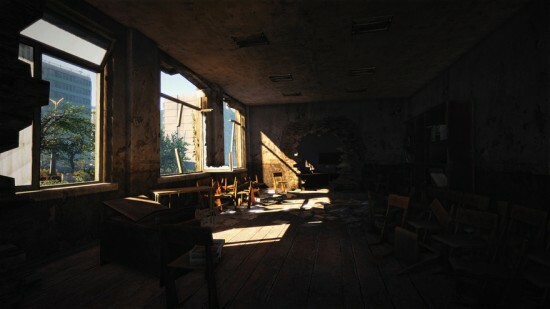 More information and future updates can be found on the Survarium website: http://survarium.com/en, including video posts from the developers, wallpapers and other visuals. There is also an informative development timeline which leads up to the beta release in the fourth quarter of 2013. It’s definitely one to keep an eye on over the coming months.